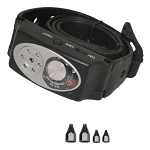 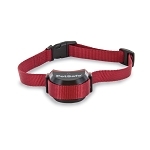 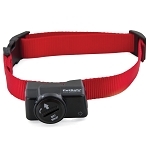 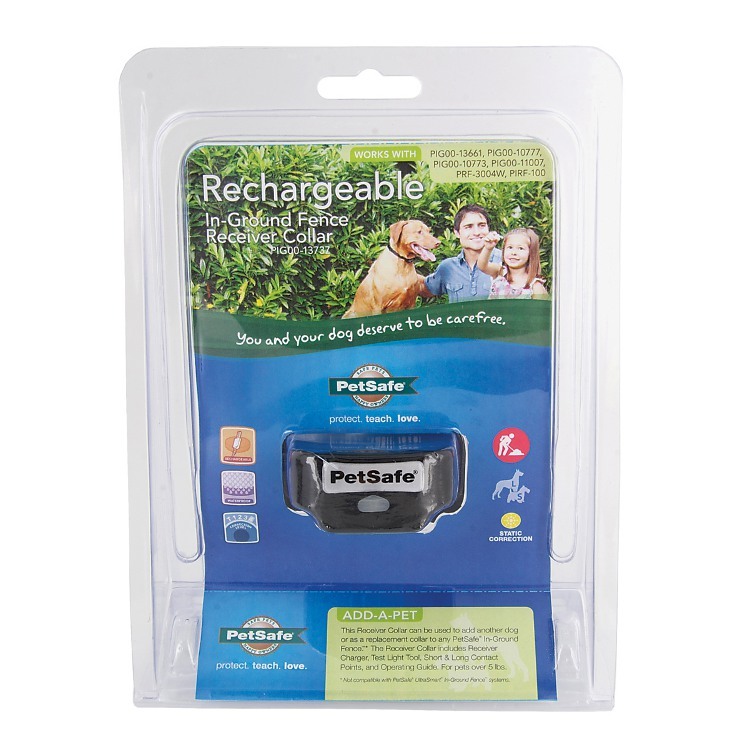 Introducing our rechargeable receiver collar for PetSafe in-ground fence systems! 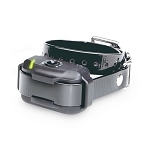 This waterproof receiver collar has 4 levels of static correction to match the sensitivity of your pet plus tone-only mode for training. 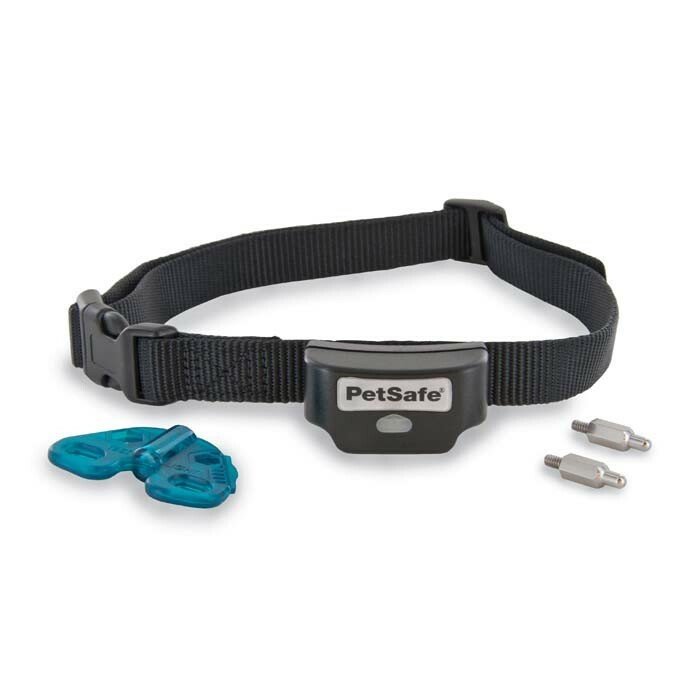 For pets 5 pounds and up, or neck sizes 6-28"
Not compatible with PetSafe wireless, PetSafe UltraSmart, or Innotek systems.